It’s 2019 and we’ve launched our new website! This year we’re focusing on bringing more content to you on the benefits of VoIP telephony, 3CX Phone Systems, and Fibre 1000 broadband. 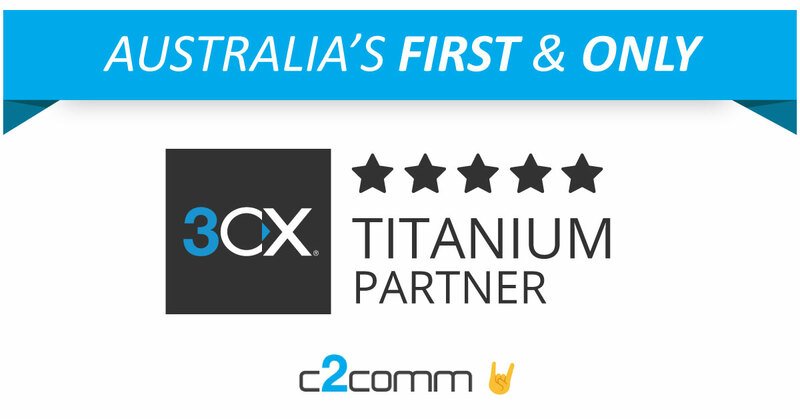 As Australia’s leading 3CX reseller, SIP provider, and supporter our aim is to coach you into the best VoIP based communications system possible. 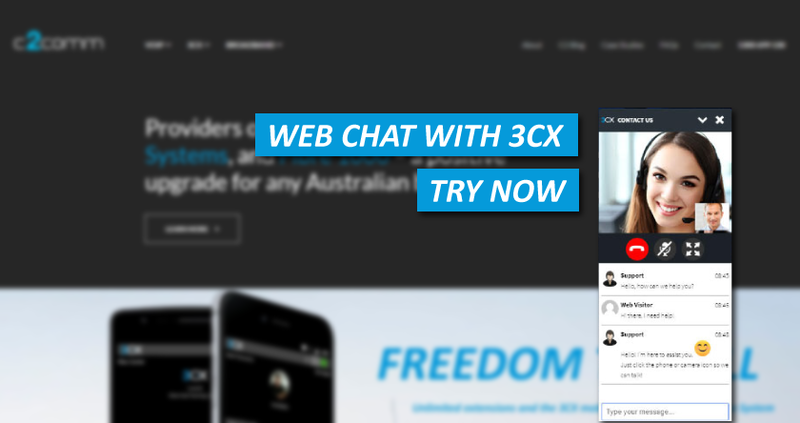 Our new website is already filling up with content on frequently asked questions, the latest articles in the C2 Blog, and case studies of some of our best work. If your business is looking for a change this year get in touch with us for a quote or a chat, we’re here to help!